Do your kids love edible food art? 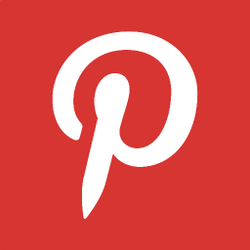 If so, here's some fun ideas from www.moms.popsugar.com for them to create. 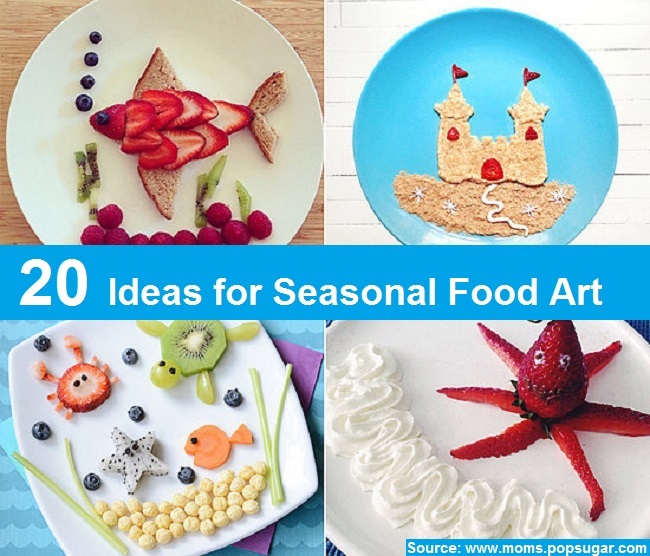 These creative food art ideas include under the sea collages as well as beach motifs featuring things like sandcastles, pails and shovels, palm trees etc. Click on the link below to see all 20 summer-themed treats that are sure to please both the palate and the eyes.